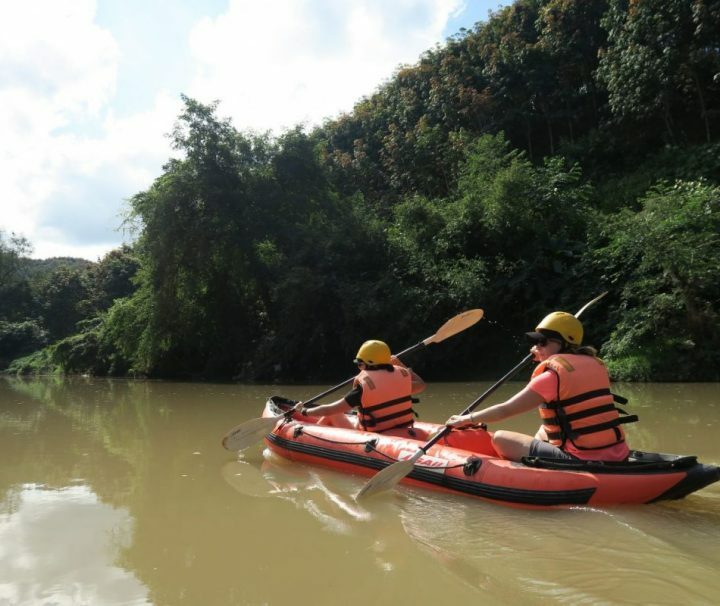 Spend adventurous 2 days kayaking & trekking in the Namha National Park. 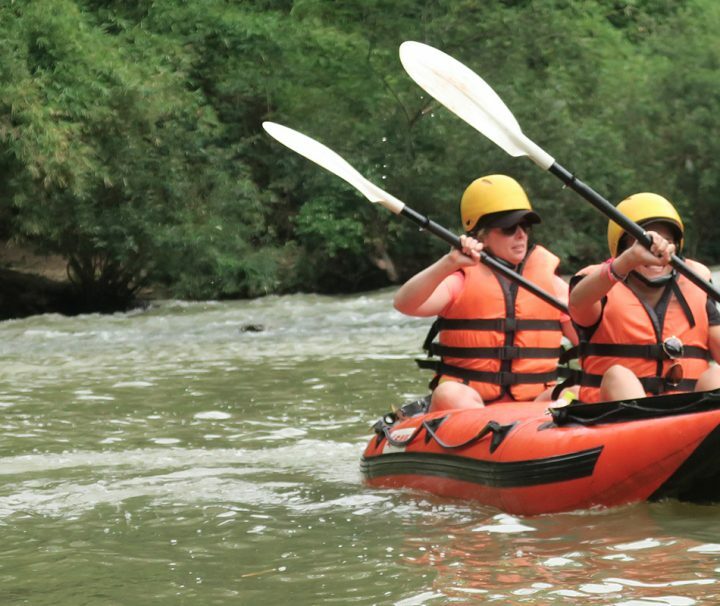 Exciting 2-day trekking & mountain biking tour in Laos. 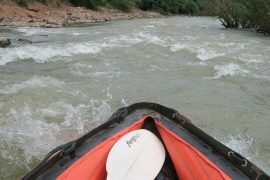 Adventurous 2 days trekking and kayaking in National Protected Area. 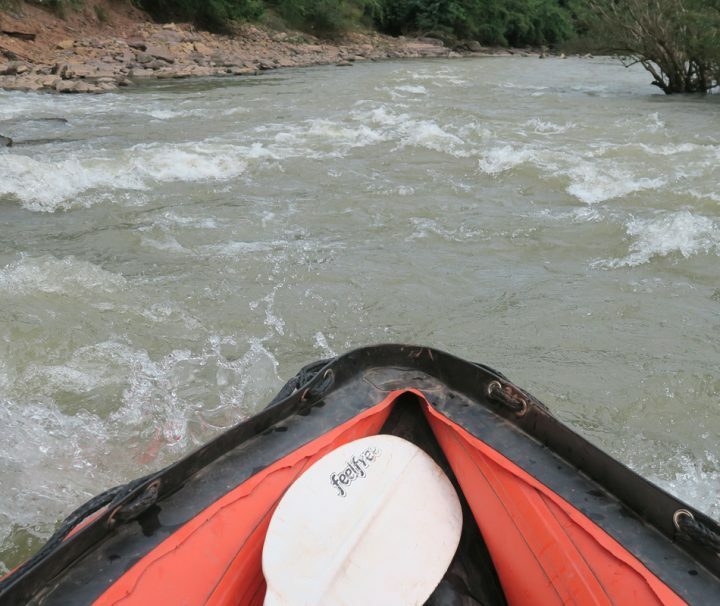 Adventurous 3 days trekking and kayaking in the Lao jungle. 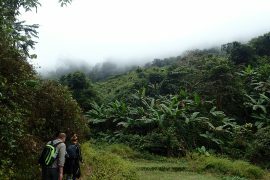 THE HIKER is a local travel agency offering high quality trekking and eco-adventure tours in the Luang Namtha region of Northern Laos. 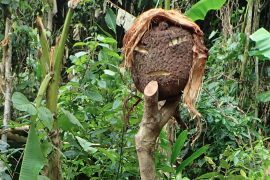 THE HIKER’s aim is to innovatively contribute to the tourism industry with a professional and ethical service, providing premium quality eco-tours that cater for all clients, whilst sharing the responsibility and benefits with local communities. 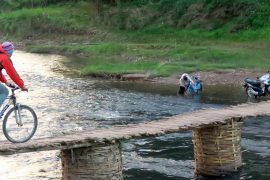 To consciously contribute to the conservation of Laos’ natural biodiversity and cultural heritage. 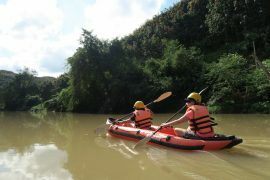 To present a unique experience in eco-tours by offering specialised activities. 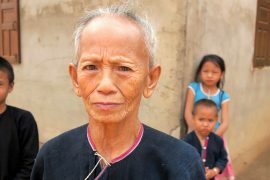 To actively engage with local communities by educating and enriching their inherited pool of knowledge regarding the use of natural resources in a sustainable manner, thus creating an awareness in allowing the local ecosystems to remain relatively stable and balanced. 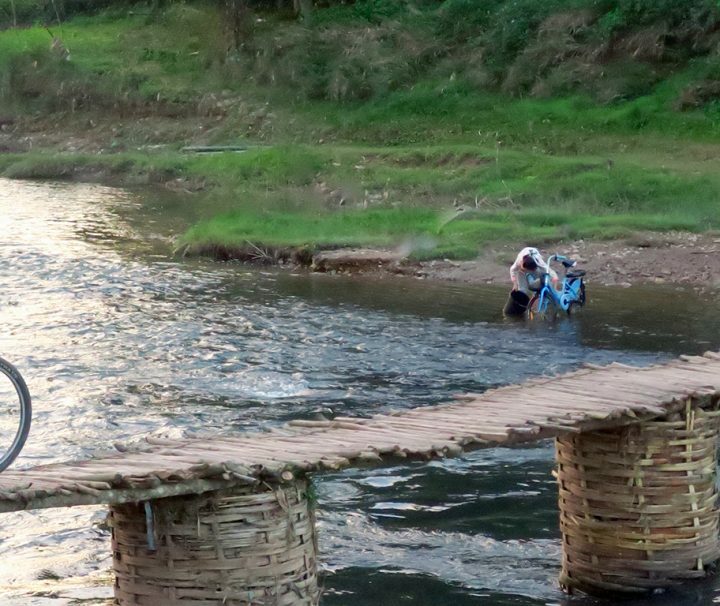 To create opportunities for local communities to reach a sufficient source of income.